A big congratulations to the Duke and Duchess of Cambridge on the arrival of their baby boy! Prince William and Kate Middleton welcomed their third child on 23rd April at St. Mary's Hospital, and both mother and son are doing well. Looking at the royal family, the Kardashians-Jenner clan, Chiara Ferragni, Berhati Prinsloo, and Yoyo Cao, 2018 is definitely the year of babies. On top of those who already gave birth, Miranda Kerr, Lee Tae Im, and Stefanie Sun, are also due to give birth this year. These are some joyful news for 2018, aren't they? Being in the spotlight, many celebrities are under pressure to revert to their pre-pregnancy body. While the pressure is less on everyday people like us, many of us still want to fit into that dress we wore before we had our baby bump. Besides, a flabby tummy and less than tone body can really affect our confidence. Kylie Jenner showing her post-partum body at Coachella. Let's take a look at how our body changes post-partum, and how we go back to our pre-pregnancy body again. Estrogen level in our body goes up during pregnancy but drops drastically after we give birth. The plummeting estrogen level causes our hair follicles to enter a "resting stage" and that is the reason for the hair loss after you give birth. Fret not, though. Your hair will revert to its normal growth cycle after 6 months to a year, depending on individuals. However, if you are concern about excessive hair loss, do see a doctor to make sure that your hair loss is not due to anaemia or some underlying health issues. It is always better to play it safe. Alternatively, you may want to try hair treatments from reputable hair care centres, like the Female Hair Loss Therapy from Svenson. The therapy uses a powerful blend of active ingredients to keep our scalp in an optimal condition for hair growth. Clinical trials on 24 women showed that there is an increase in hair density, thickness, and an increased ratio of growing hair (Anagen phase) to dormant (Telogen phase), after topical usage of the Female Pattern Hair Loss Treatment Solution. Prevent hair loss with 3 sessions of Svenson Female Hair Loss Therapy at $100 (usual price $300). 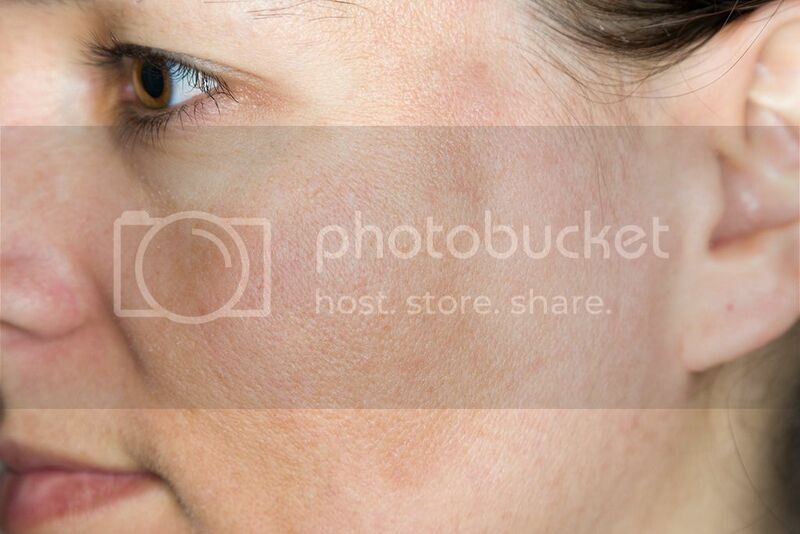 Melasma, or some call it "the mask of pregnancy", refers to the brown patches that frequently appear on the cheeks of pregnant women due to hormonal changes. The patches usually lighten and disappear within a year for most of us, but for some others, it may never go away completely. Try BMF Bella Marie France’s 360° Illuminator Treatment as it helps to lighten the appearance of pigmentations and dark spots, and protects skin against UV damage and the development of spots. This skin brightening treatment evens out skin tone and is suitable even for sensitive skin. Say goodbye to uneven skin tone and enjoy an introductory price of $168 for the 360° Illuminator Treatment at BMF Bella Marie France instead of the usual price at $380. Pregnancy stretches our skin and with that comes stretch marks. For the uninitiated, stretch marks are the whitish lines that develop on our belly area when our skin is stretched, and while they do not pose any threat to our health, many want to get rid of them because they look unsightly. If you are looking to improve the appearance of your stretch marks, BMF Bella Marie France’s Venus Freeze treatment is for you. Using Magnetic Pulse technology, Venus Freeze is highly effective in circumferential reduction and skin tightening. It delivers thermal energy into the skin’s tissue to dissolve fat and stimulate the body’s healing response, targeting cellulite, loose skin, and stretch marks, thus improving their appearances and at the same time, contours and sculpts the body. Improve the appearance of your stretch marks and try the Venus FreezeTreatment at BMF Bella Marie France with an introductory price of $168 for instead of the usual price at $300. Even the fittest mummy is going to get that little kangaroo pouch after giving birth, and we will sigh even louder looking at how the celebrity mums regain their flat tummies and toned abs within a short time span. Sticking to a healthy diet and having a regular workout regime to work on your mid-section will definitely help to flatten your tummy, but don't expect miracles to happen overnight. Alternatively, BMF Bella Marie France’s V’Pro System helps with our body contouring by targeting stubborn problem areas including tummy, waist, hips, thighs, and arms for circumferential reduction and loose skin tightening. Get rid of those bulges with V’Pro System Treatment at BMF Bella Marie France at an introductory price of $108 instead of the usual price at $430. Unsure of which treatments to try? You can also take this test to find out what you need.